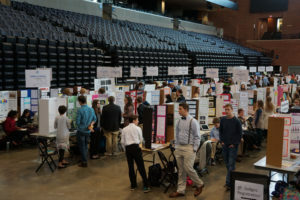 AARC made awards to an outstanding middle-schooler, and an outstanding team of high-schoolers for projects related to ham radio, electronics, or communications. 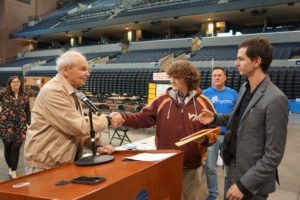 The Junior Division award of a certificate and a check for $100.00 went to middle school student Abigail Rollins, N2AMR, for a project comparing the coverage area of a 3 element Yagi with a simple dipole. 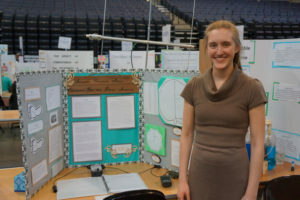 Abigail took the data in the field with a field strength meter, then analyzed and presented it in her project report. She is 13 years old and has a General Class license. Her parents are also hams. 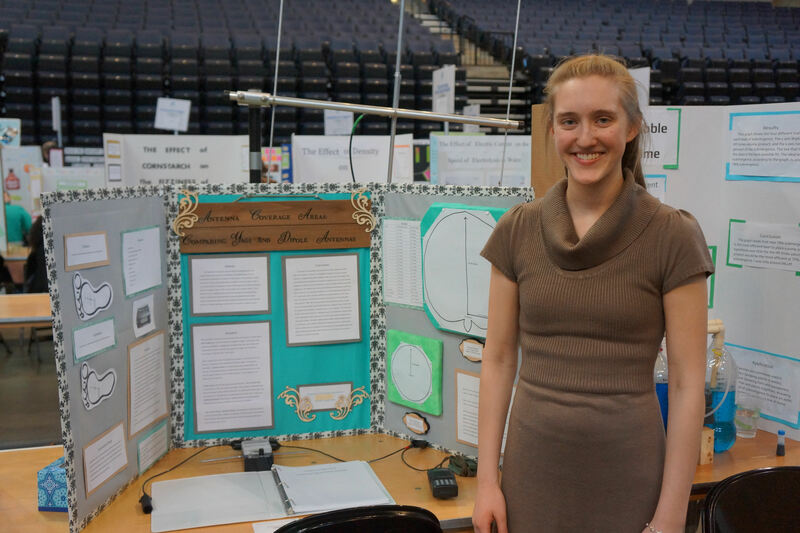 Check out her QRZ listing for more information on her project. 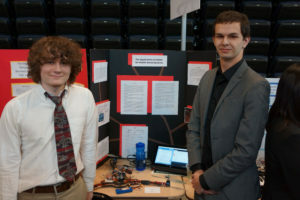 The Senior Division award went to the team of Jay Rothenberger and Aaron Poulter-Martinez, both students at Western Albemarle High School, for their project “The Application of LIDAR for Mobile Aerial Systems.” This team mounted a LIDAR module, control, processing and downlink hardware on a home-brew drone, and wrote software to process the data into a 3D representation of the terrain below the drone. Jay and Aaron each received checks for $50.00, and certificates. I hope we can get these two to give a talk at an AARC meeting later in the year. 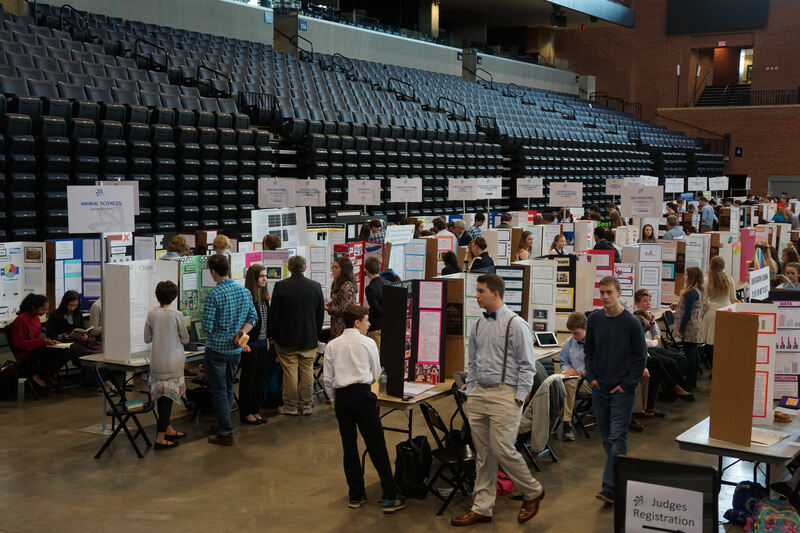 AARC is recognized by the Regional Science Fair community for its consistent encouragement and support of electronics-related projects.